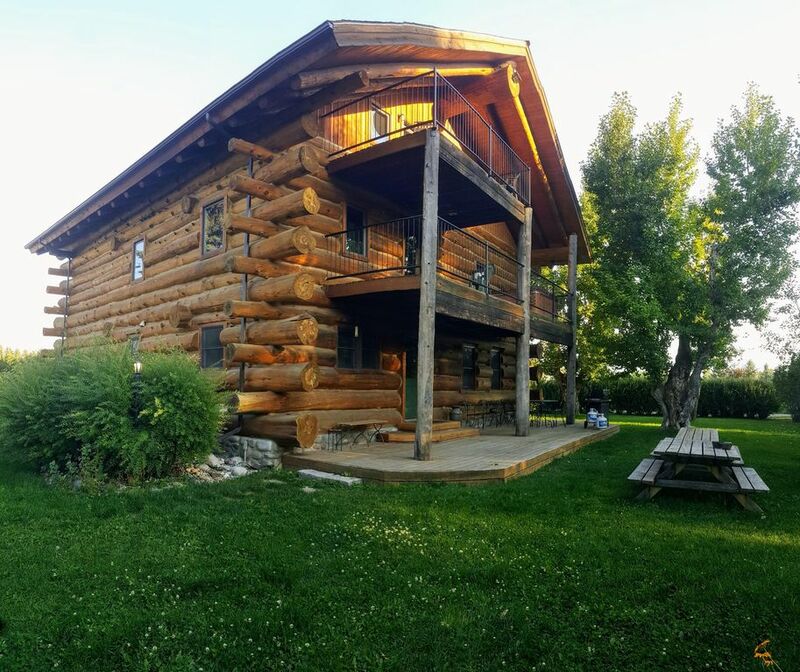 The Lucky Dog Lodge is a licensed and permitted tourist home facility through the Montana Department of Public Health and Human Services, License # 301793. Rates & Policies Use the booking calendar to accurately calculate pricing for your stay. CANCELLATIONS & CHANGES. Any cancellation made 90 days or more before the scheduled arrival date will receive a full refund of the reservation deposit, less a cancellation fee of $75 plus credit card fees of 2.5% of any amount that has been charged to your card. Any cancellation made within 90 days of the scheduled arrival date shall be subject to a forfeiture of the Agreement payments (including the remaining balance payment), unless the Reservation Manager is able to re-rent the Premises for the reserved dates at an equivalent rate minus any additional cleaning costs, credit card fees and extra work incurred by the cancellation. Enjoy pure and simple comfort in this unique log structure built with gleaming ponderosa pine logs from Montana forests. Relax to the sounds of the legendary Gallatin River while resting in your log bed from an old Montana Ranch. Freestanding gas fireplace, hot tub, top of the line Simmons Beautyrest Westbury II mattresses!